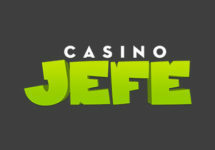 Casino Jefe – February 2018 Specials! Warm up the cold February days with some hot treats at Casino Jefe. 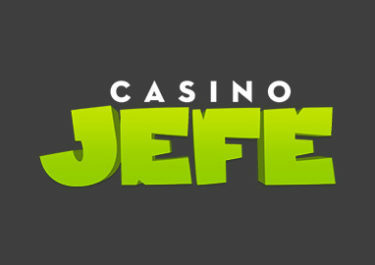 Throughout the month, players can collect Free Spins bounties on new slots from Netent and Play’n GO as well as spins on the famous Jefe Wheel for extra rewards. These are just the common offers, keep an eye on your mailbox for more exciting personalized deals. Not to be missed! Claim Super Spins on Viking Runecraft and that progressively for three deposits. 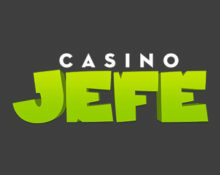 Players can collect 10/ 15 / 25 Super Spins for 3 consecutive deposits of €50 or more made during the day. Make any deposit today and get instantly a 20 Free Spins bounty on the newest Netent slot.